Watch strap for swatch. 16mm. 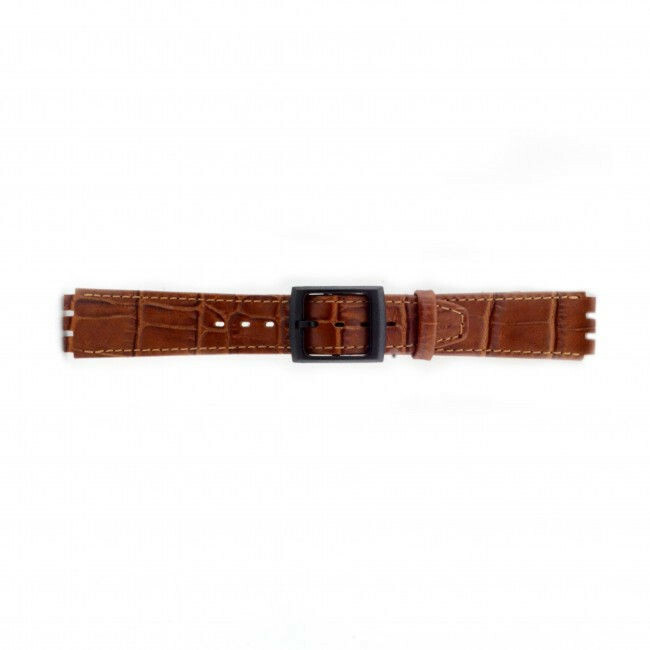 Leather watchstrap.